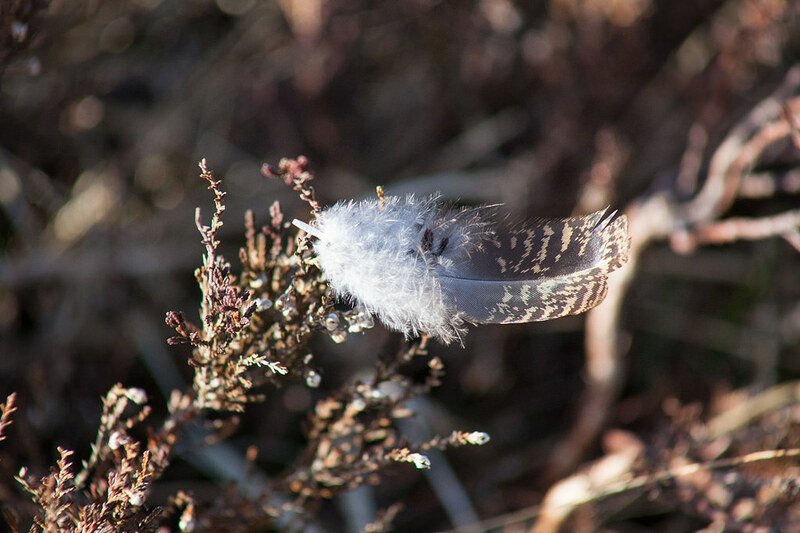 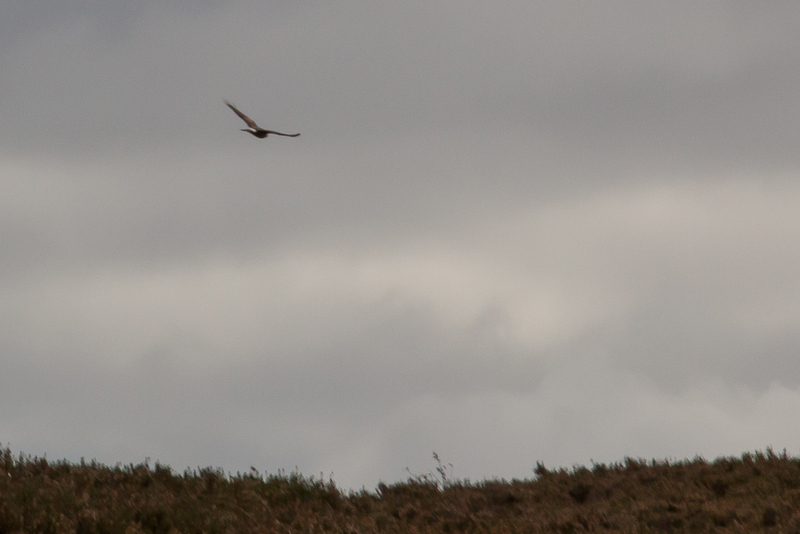 After 20 years walking on the Moor, I finally bag a brace of decent grouse photos. 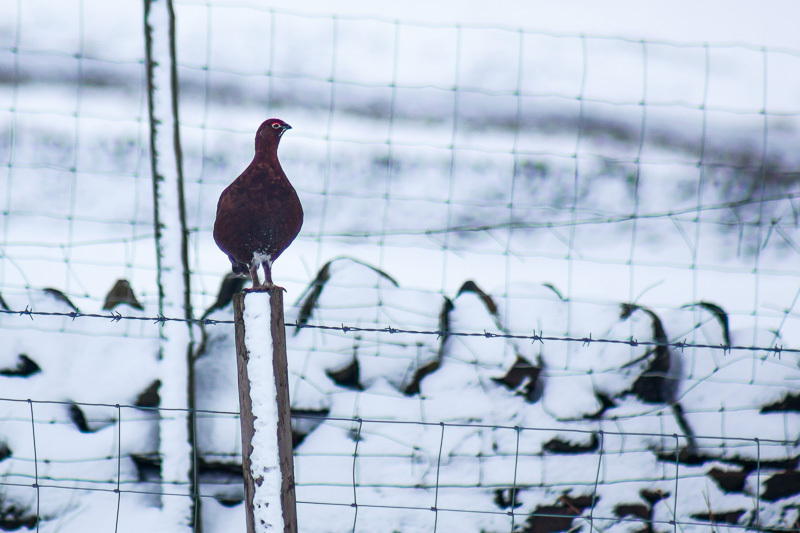 It's getting to that time of year again. 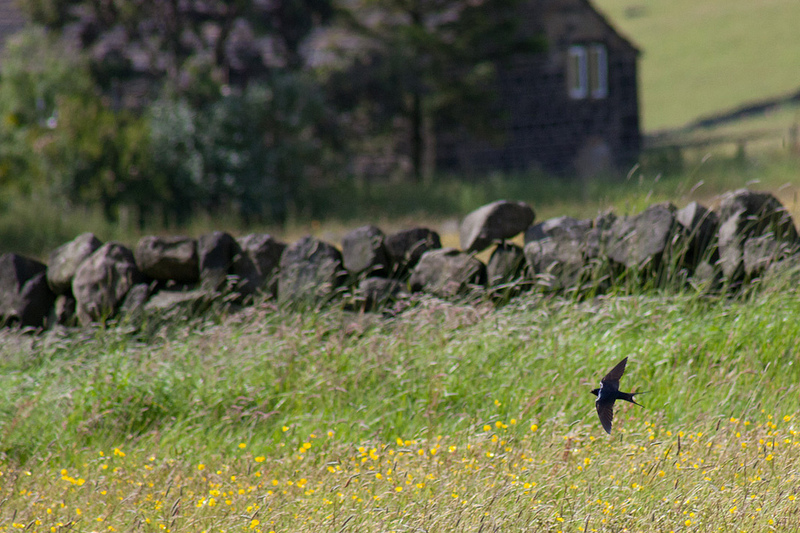 Swallows are on their way. 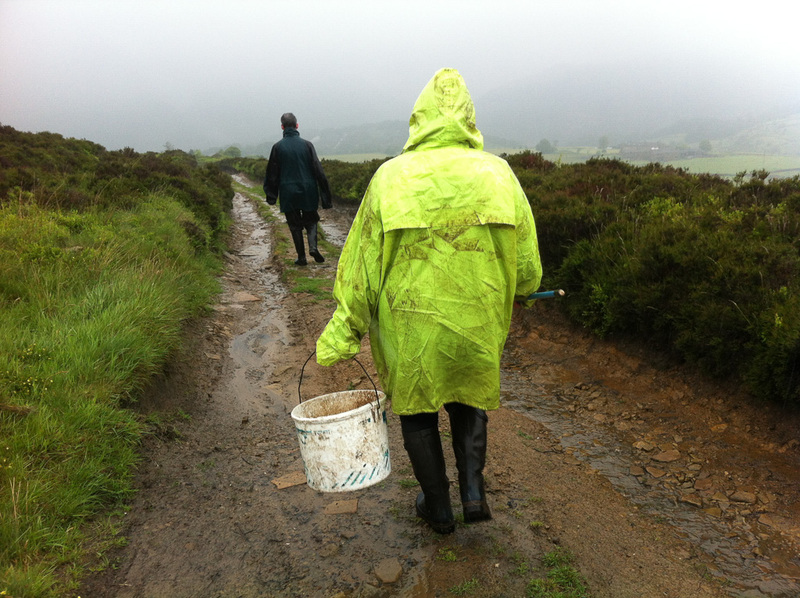 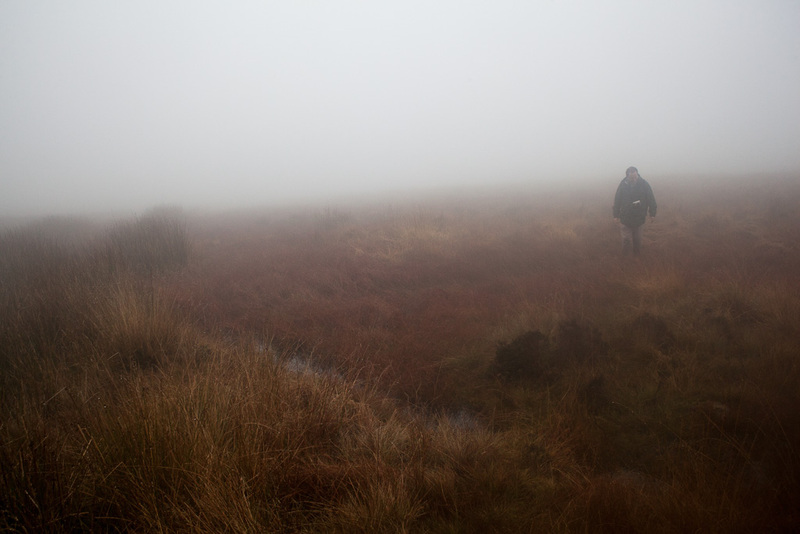 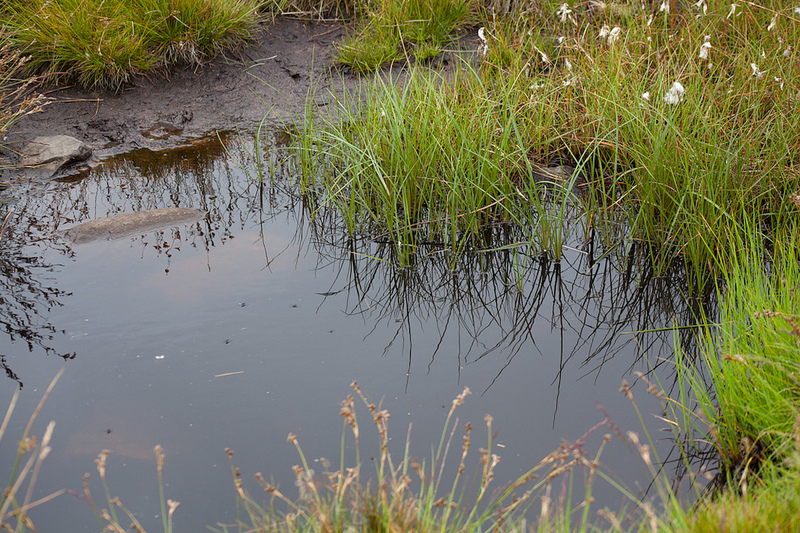 Our moorlands are—or should be—important wetland habitats. 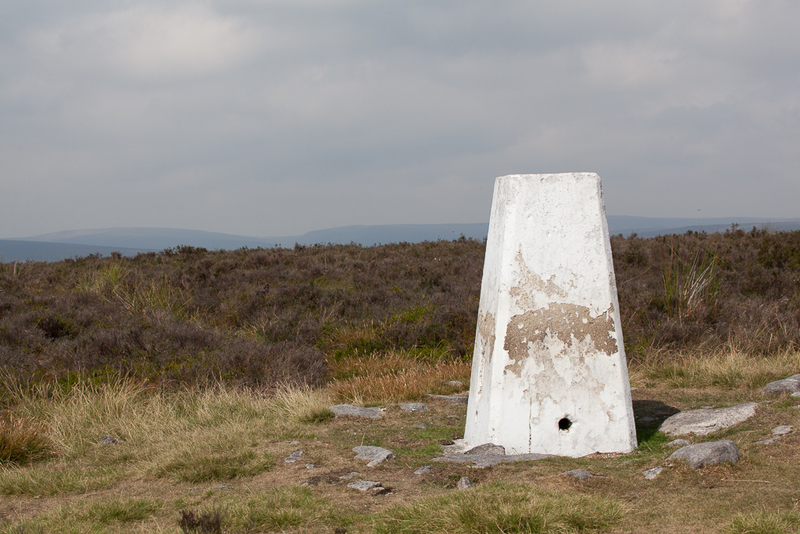 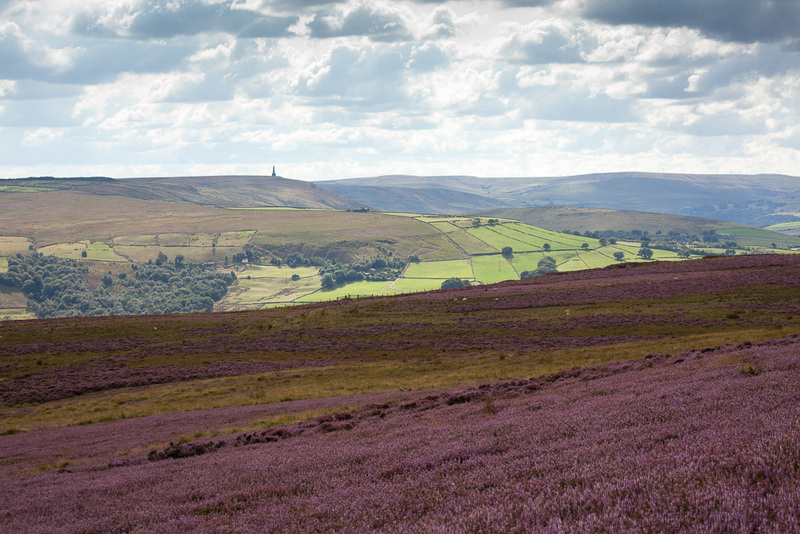 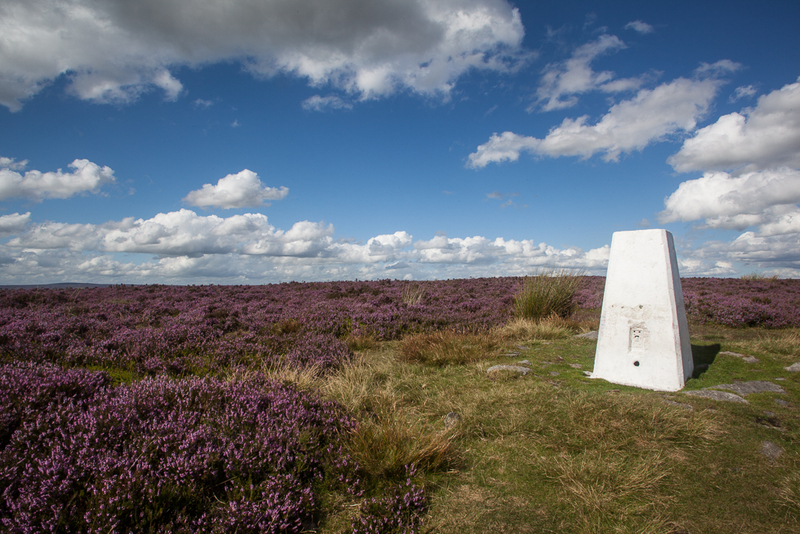 The Moor is at peak-purple at this time of year, with the heather in full bloom.